Bricks & Mortar Real Estate Solutions has been established as an independently owned and operated agency. The agency is led by Ros Fielding, who is strongly backed by a team of like-minded professionals, all striving for the same results. By being highly qualified agents, we believe that we have the experience to understand and service the needs of our clients, better than anyone else. 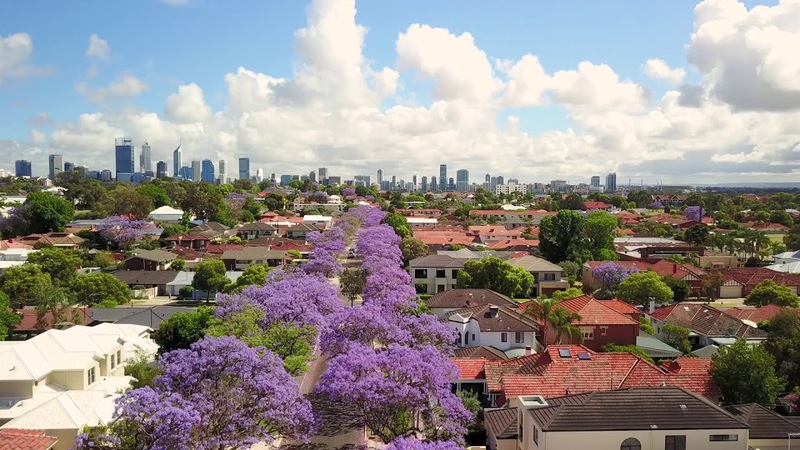 The experienced team at Bricks & Mortar Real Estate Solutions are trained to deal with the ever changing real estate industry with regards to updates in legislation, laws etc. and constant changes in market conditions. We have processes and procedures in place to streamline and enhance opportunities and outcomes without taking away from the ever important personal contact and service every client deserves.